Video games and online betting have become an interconnected thing in the last few years. And since the gaming industry developed immensely, you probably noticed that esports betting developed into quite an industry as well. Betting on the outcome of Dota 2 games is one of the most popular choices among gamblers. Sites like GG.BET offer you plenty of opportunities for making money from your favorite game. The majority of gamblers tend to wait for the crème de la crème of Dota 2 tournaments – the competitions that generally host the best Dota 2 teams fighting for fame, glory, and whopping prize pools. The finer the tournament, the bigger the bets and the bigger the rewards. And when it comes to the best Dota 2 tournaments for gamblers, The International is the pick of the bunch. 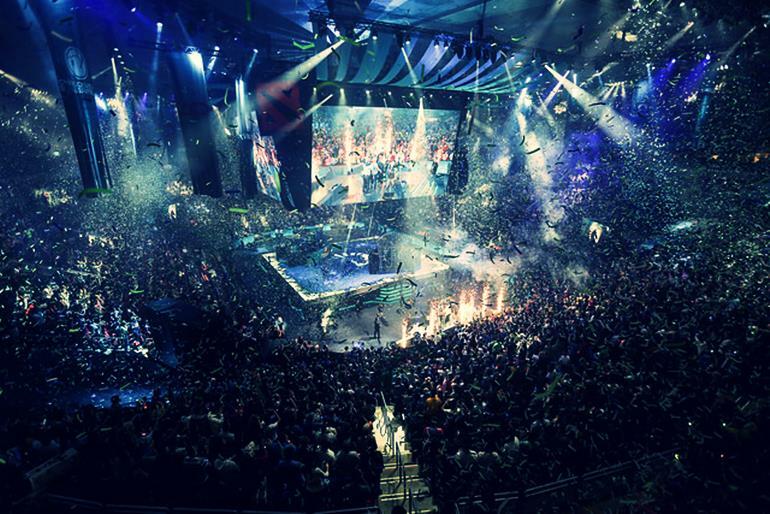 Considered by many the biggest esports tournament, The International has been held each year since 2011. Based on the popular game, Dota 2, this event is hosted by the Valve Corporation, the game’s developers. This annual gaming event gathers the best teams from all the corners of the world. They are generally watched live by thousands in the arena and millions more worldwide. Before the final gaming event, the teams battle in tournaments around the globe on the Dota Pro Circuit. The 2017-2018 competitive season contains 11 Majors and 16 Minors Dota 2 tournaments that all offer Qualifying Points to determine the eight direct invites to The International. A new addition for this season is the fact that coaches are now allowed to stick to their teams for the duration of the pre-game draft phase. Once the draft is complete, they are required to leave. The Dota Major Championships are a series of tournaments started by Valve Corporation in 2015. The series includes the top-drawer Dota 2 tournament, The International, and a few other individual championships each year. With prizes of $3 million, the Majors we have seen until now took place in Germany, China, Philippines, USA, Ukraine, Poland, and Romania. This is consistent with Valve’s plan to rotate locations each year. 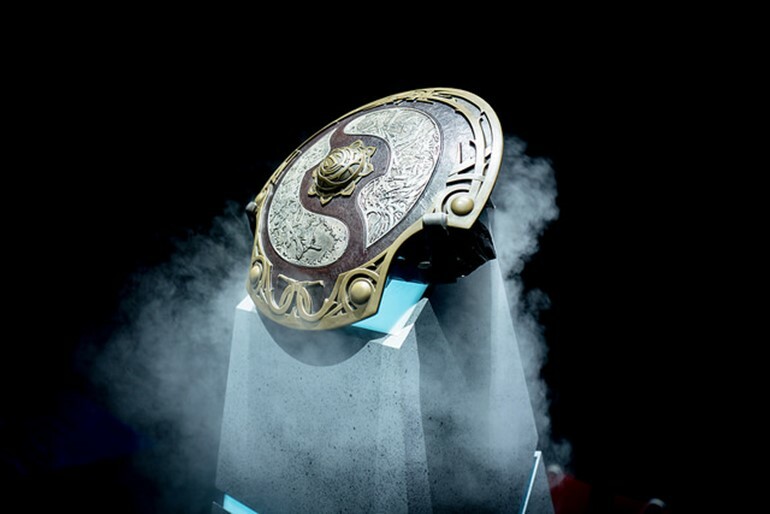 The Dota 2 Majors were first introduced as a way for Valve to expand the success of The International. So far, it seems that the plan has worked. Dota 2 is still in the top when we are talking about popular esports and betting sites keep it as an opportunity for their users to make bets. Because we are talking about a progressive industry, its fast growth means that the scene will be changing all the time. New Dota 2 tournaments and leagues are introduced each year, on a regular basis. Some of the already existing ones will merge with others, while some will disappear into the mist. 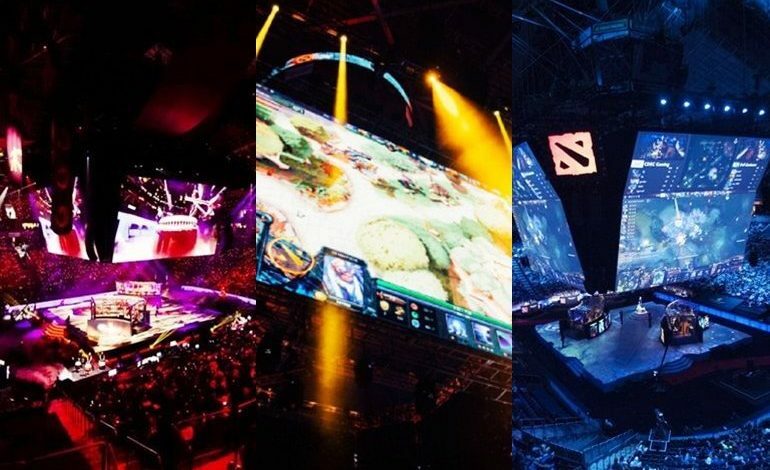 It’s difficult for people to be on a constant lookout to keep track of the esports tournaments, even if we’re talking just about the Dota 2 scene. There are plenty of trustworthy sites that can accommodate your betting requirements. From big names to specialized bookies, you can find whatever feels most comfortable for your experience. Remember, before you decide to bet, you must stick to your financial plan and do not exceed your budget. It’s all fun and games until you make a costly mistake, and this can lead to some frustrations.